I'm building up a library of free resources to help you on your career change. You're welcome to download these and I'd love to know what you find most useful! I’m delighted you’re ready to use these career change resources. I created them from a spirit of generosity and sharing best practice - and these are all for individuals to use in their own career change. Please respect that these resources are copyright with all rights reserved to Becky Kilsby and should not be rebranded or re-distruuted for your own commercial gain. Please see my IP/copyright guidelines on the FAQs page. Reconnect with this concept of flow and find more of it! My free e-guide to Work That sets You Alight allows you to dive into discovering the work that engages, absorbs and challenges you perfectly. If you invest a little time into this, you'll be much clearer about the type of work that lights you up and really fulfils you. 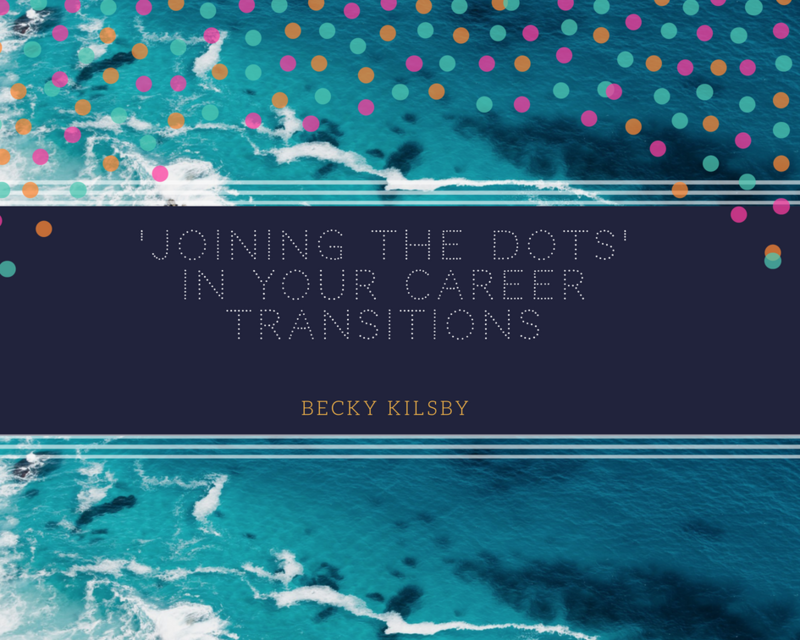 When you've finished the activities in the e-book, drop me a mail (becky@freestyle-careers.com) to set up a free 20-minute consultation to discuss what you discovered and what you can do next to make your new career a reality! When you’re stuck on your journey from one career to the next, you need something tried and tested to get you out of the confusion quagmire. Here are 6 common career change sticking points, with 20 proven coaching solutions and 21 focused resources to re-vitalize you and your career change. Ready to listen to your deepest wisdom? Download my free guide to creating a vision board of what matters most to you, what you want more of in your life, and what you need to truly thrive. And if you want to translate this into tangible goals for a more fulfilling future, contact me for your free Vision Board Explorer worksheet. Do you want to be among the first to hear about new offers, programmes and resources I'm launching? Sign up here to subscribe to my regular careers newsletter, packed with ideas, resources, tips and career news! You’ll also receive my free guide to help you ‘Discover Work That Sets You Alight’ - when you’re in flow using your favourite skills and time just flies. Looking back on your career transitions is very revealing. The patterns and themes you notice are strong indicators of which values were fuelling your choices and which life themes were holding sway at the time. By being more conscious of these, it’s possible to create a more fulfilling life, designed with clear intention and more fully expressing your deeper purpose. In other words, with this knowledge we can give the dots a better chance when looking forwards! Download my pdf. guide to discovering your Word for the Year here. Then download my Word for the Year Explorer workbook using the box below and activate the power your word holds for you in the year ahead. Ready to release your word alchemy? You’ll receive the Word of the Year Explorer very soon. Something's not quite working. You can't quite put your finger on what's missing, but there's a lack of balance. You're not thriving. If you have a nagging feeling of being unfulfilled but can't quite put your finger on which part of your life is not satisfying you, download my Freestyle Wheel of Life exercise to get clearer on which part of your life is asking for your attention. Otherwise, life can be a bit of a bumpy ride! This is a free gift from me to you - no sign up required. I Want More.. What’s missing in your current career? Download this simple exercise to identify just what’s missing in your current role. You’ll discover some important clues about which needs will drive your next move. If you you're not quite clear on which aspects of your work are frustrating you, try my cool new resource designed to help bring it all into focus. In this free Job Satisfaction Wheel, you can focus on each aspect and rate how satisfied you are with it. This really helps you to identify what you would like more of - either in your current role or in your next one. I've written a full guide in my May blog so you can really dive into discovering more about what you really want from your work. This is completely free and no sign up is required - but do let me know what you discover and whether I can help you get into action to make the changes you're looking for. This project sheet accompanies my careers article: Start From Where you Are - Riding the autumn wave. You'll find the process explained in the article and you can use this for planning any type of change in your life or career. Do let me know how it works for you! Just hit the button below and request the Freestyle Change Project Sheet. How do you set up meetings? How can I prepare for a meeting? What’s a good structure for the conversation? How and when to follow up? What do you want this meeting to do for you? What’s the best mindset for a successful conversation? All right reserved - Becky Kilsby. If these quick guides help you get clearer on why you’re feeling stuck in your own career change, I’m delighted!